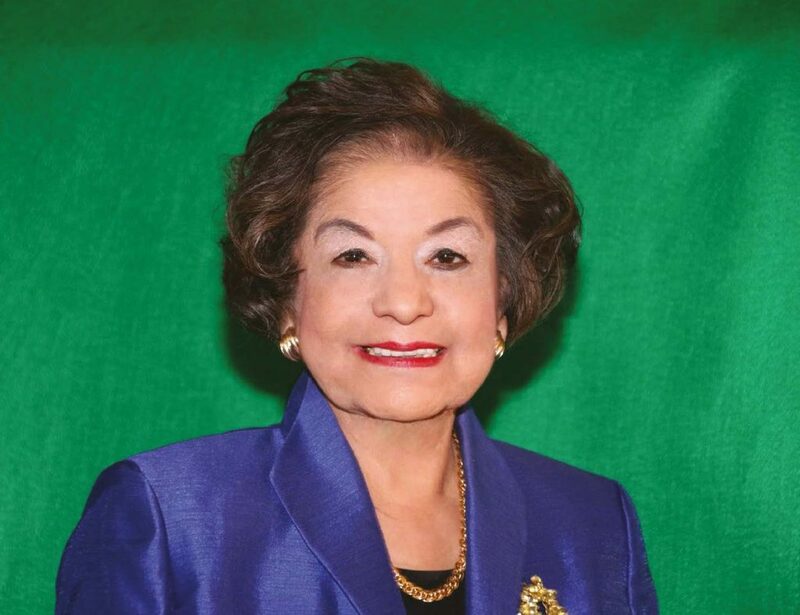 Congressional Candidate Dr. Rita Ramirez, Ph.D., alleged at a February 24 endorsement caucus for the 8th Congressional District at the Democratic Convention in San Diego that her opponent, Marge Doyle, “illegally” paid delegate fees as well as their proxies’ dues, registration, meals, transportation and lodging in exchange favorable votes to secure her endorsement from the California Democratic Party (CDP). California’s 8th Congressional District, which includes the eastern portion of San Bernardino County, is currently represented by Republican Paul Cook. At a pre-endorsement caucus held early this year, neither Ramirez nor Doyle received 70 percent of the vote. According to CDP by-laws, if no candidate receives 70 percent at a pre-endorsement caucus, the candidates then participate in an endorsement caucus at the Democratic Convention. 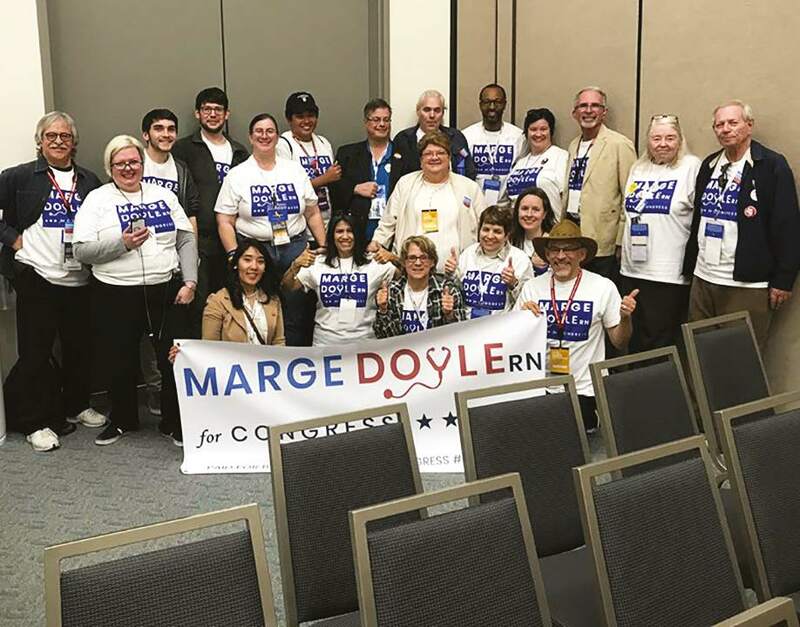 According to a memorandum obtained by The Voice/Black Voice News dated March 12, from the CDP Compliance Review Commission (CRC), at the Democratic Convention endorsement caucus for the 8th Congressional District, Doyle received 28 votes, representing 73.7 percent of the vote. Ramirez received 10 votes, representing 26.3 percent of the total. Doyle received the CDP endorsement. Votes at the pre-endorsement caucus are made by qualified delegates who have paid their delegate fees. Votes made at the endorsement caucus during the convention can be presented by a proxy representing the delegate. Ramirez submitted two Facebook postings as evidence of Doyle’s offer to recruit and pay the proxies’ expenses to attend the endorsement caucus. Ramirez explained that, normally, if a delegate cannot attend the convention, then they arrange for their proxy to attend the event. In this case, the candidate recruited and paid proxies on behalf of delegates. One Facebook post by Natalie Brown dated February 1 announced, “Hey guys! Marge Doyle (running for Congress) needs our help! Two delegates that were going to the California Democratic Convention this weekend to endorse Marge are unable to go suddenly and her campaign is looking for delegates in our district who can be their proxies! Housing, transportation and meals will be taken care of so if you are 18 or older and want to head down to San Diego this weekend for a good time (or know two people who do) get back to me ASAP! !” A similar Facebook post on February 21 was posted by Resa Barillas. In response to a March 4 email from former CDP Executive Director Chris Myers that “paying the dues and/or registration of delegates or their qualified proxies is not against the rules,” Mr. Ron Cohen, on behalf of Ramirez, alleged this offer by Doyle to pay for housing, transportation and meals was “vote buying” which is “any reward given to a person for voting in a particular way or for not voting” and violates federal election law. However, according to Judith Ingram, Press Officer, Federal Election Commission, the federal rules are not very clear regarding delegates and proxies.